Hi. I’m Andy, 2x years old man from Surabaya, Indonesia. Currently, I am a freelance software and website developer while also pursuing post-graduate degree in Management Program. My background as an IT developer, of course, is tightly related to my undergraduate degree, Computer Science, which I earned from STTS (Sekolah Tinggi Teknik Surabaya) and graduated in 2010. Now, I still try to follow recent technology updates, especially for web and mobile application development. Books: At first, I love reading books and want to have my small private library room. But, recently, I also interested to become an author and start writing my own book, in order to fill some space in my private library room with my owns. Please visit my book review blog http://ngintipbuku.wordpress.com (use Bahasa Indonesia only). Finance and Business: This topic is interesting for me since last 2 years, and I decided to pursue post graduate study that related to those things now. The topic I’m interested about is about financial planning, financial investment, and also how to develop business and grow them. Social Media: Social life is very easy now. Not just face-to-face meeting, now we can virtually make friends in many social networking websites, such as Facebook and Twitter. Travelling: Travelling is my another hobby that is well cultivated especially when I was studying in China. Many beautiful places in the world made me realize that this world, despite a lot of problems around us, is still a beautiful place for us to live in. Photography: Accompanying my travelling hobby, I also learn to capture every beautiful moments and landscapes in many places. I strongly prefer landscapes photography than other kinds. Foreign Language: I love foreign languages as it means I can understand another countries’ culture too. Also, nowadays, many information are (sadly) provided in international languages, such as English, and that’s force me to study foreign languages. My main foreign language is English, where I am able to get CAE (Certificate of Advance English) certification from Cambridge. Last year, I spent one year in Beijing, China, to study Chinese Language (and travelling) and luckily I have passed Level 6 HSK Test (highest level of HSK, a kind of Formal Chinese Language Proficiency Test). 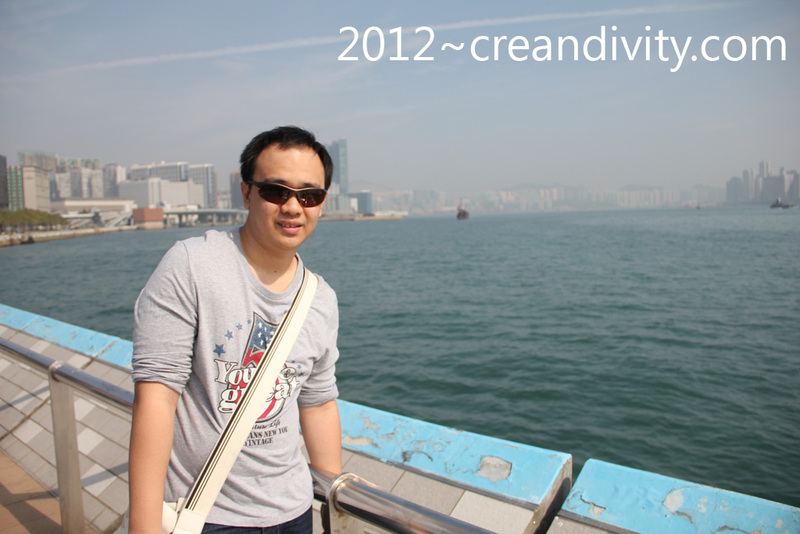 2010 – current: freelance software and website developer. In 2010-2011,cooperating with my friends, we have finished a project for our client, an aesthetic clinic in Surabaya, for their administrative and office automation software. 2010 : as an IT staff in STTS. My job is to initiate and develop a new business unit in STTS. 2009-2010: As a part time programmer in Zetron System Software House. My job is to develop a desktop application for various information system using latest Borland Delphi edition combined with Microsoft SQL Server and PostgreSQL. 2008-2010: As a Computer Laboratory Assistant at STTS. My job is to hold practices event in order to give the students chance to practice the knowledge they got in classroom. My responsibilities are to prepare and write practices guide books, give lectures, make practice exercises, assess students results, etc. Besides, I also responsible for the laboratory maintenance, such as software and hardware maintenance, networking maintenance, and also arrange practices schedule. Now, I am working as a Freelance Software Developer. My works include several platforms, e.g : Desktop Application, Website Development, and Web-based Application (Still in learning process of Android apps 😀 ). My focus is to build customized applications that suits my client’s need best, because I believe that there are a lot of great applications there, but maybe they are too mainstream for you 🙂 . Basically, I will develop a system (if clients haven’t had one) or continue/improve the current system with the new IT system. This system will be fully customize-able based on client requirement, and of course I will also suggest the best way to suit that needs. So, if you think you need a customized applications (Desktop/Website/Web-based) which retail product cannot satisfy you, please do not hesitate to contact me (you can find me from bottom information). I just read a couple of your posts about the 30DLBL. Loved it. You did such a great job with the tasks. Thanks so much for sharing your thoughts and results. Keep up the good writing. I believe your dream to be a successful writer will come true. BTW, I hope you don’t mind my commenting about your blog. I don’t like the background color. It’s a little too dark and hard to read. Brighter color is more uplifting and positive for me. I know it’s just a personal preference. Thank you, i’ve read yours too, but somehow, the vision board hasn’t been finished yet, isn’t it ? would love to see it also. And, about the background, it’s okay. I have changed it and i hope it’s become easier to be read. Since i think, maybe some readers will also think the same with you. Really, it doesn’t really matter for me to change the dark into bright color. Thanks for your advice. I like this color better. It’s easy to read. Thanks for posting my blog. Hey There. I found your blog the use of msn. This is a very smartly written article. I will be sure to bookmark it and return to learn extra of your helpful information. Thanks for the post. I’ll certainly return.